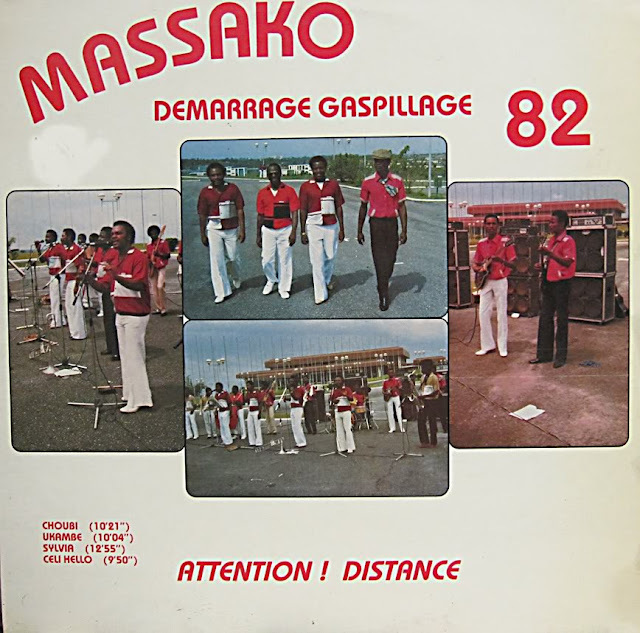 Excellent Group from Gabon. . 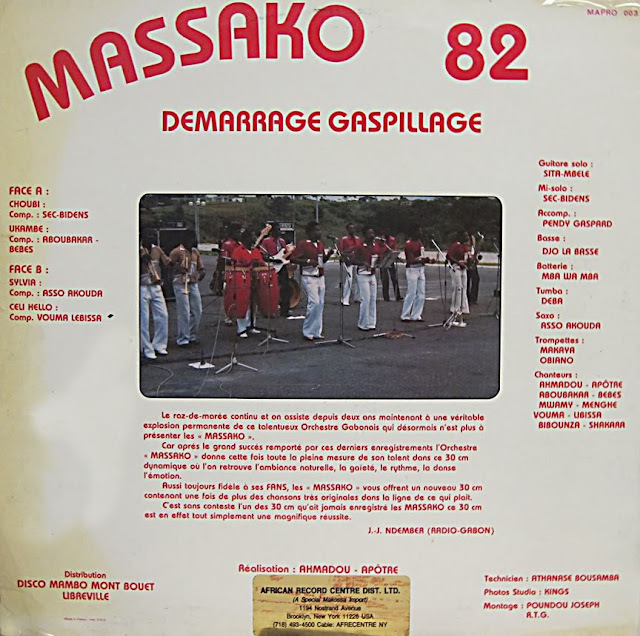 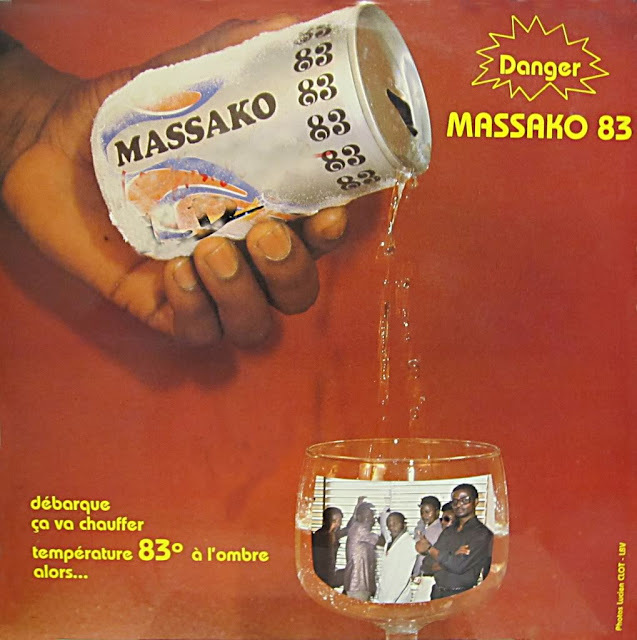 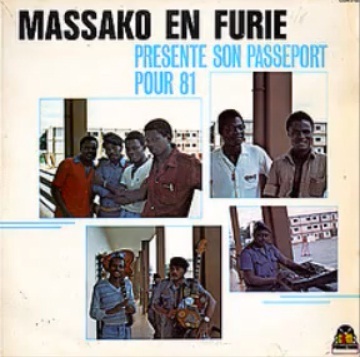 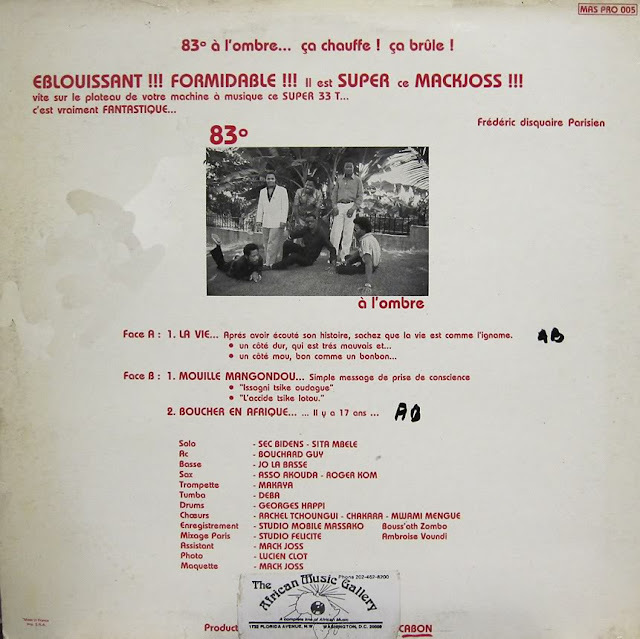 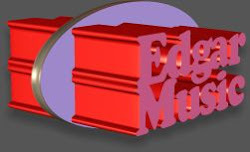 Early 80's Soukous in Gabon, Enjoy!